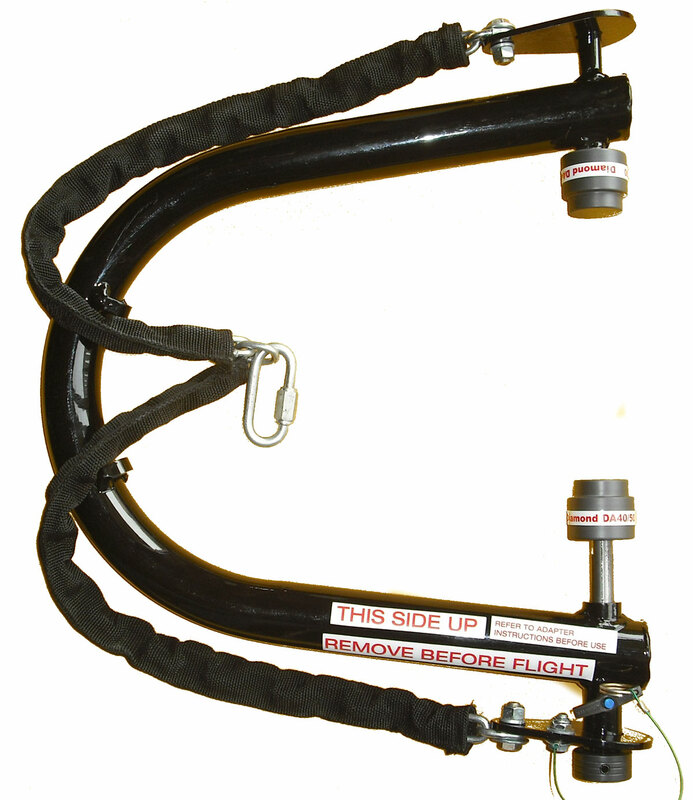 The Redfab Cantering Nose Landing Gear (NLG) Adapter allows Lektro 8600, 8700, and 8800 series tug owners to tow sloped / composite / nose wheel fairing equipped aircraft. See a video of how the Castering Nose Landing Gear Adapter and Receiver work on a, Cirrus SR20 / SR22, Cessna 350 / 400 Corvallis TT, Diamond DA 40 . Works on all Lektro tugs, 8600-8800 Includes ONLY the Adapter. Aircraft specific Pin Caps and Receiver sold separately.